Welcome to my blog! 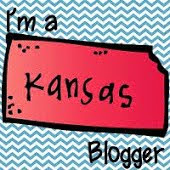 I am so excited to finally have a blog! I have discovered so many wonderful blogs this year that have helped me throughout the year in teaching. 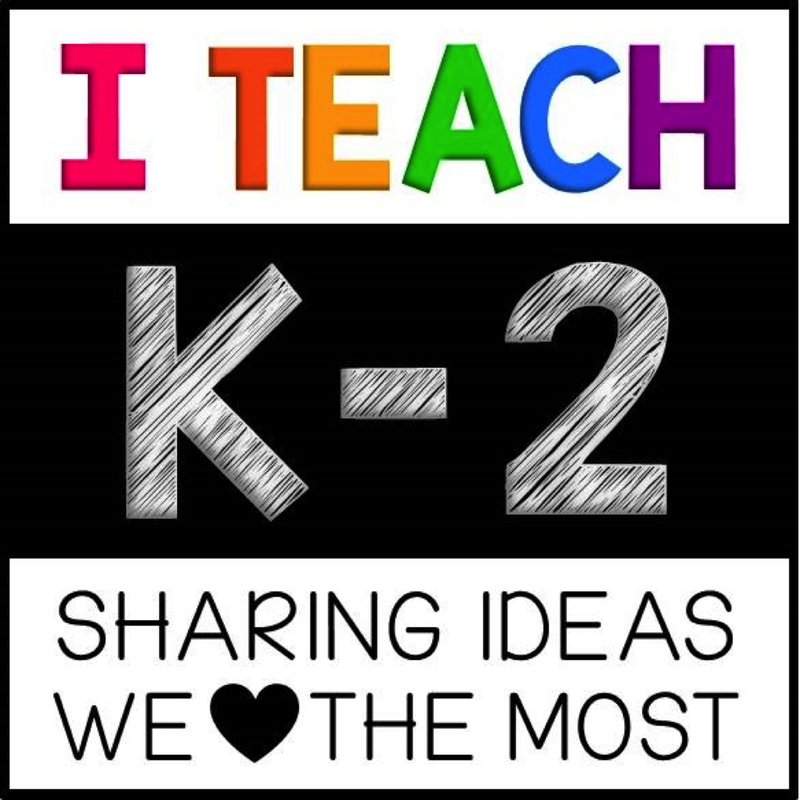 I am hoping by having this blog, I will be able to organize my thoughts and ideas and also share with you the different things I do in my classroom. I hope you enjoy and are able to take something back to your classroom.